‘Slumdog Millionaire’ actor Dev Patel says is often criticised for stealing roles from “real Indian” actors. “I get flak sometimes because people will say, ‘Why aren’t they giving these roles to a real Indian?’ I wonder, what does that even mean? The only way I can converse with my grandparents is in Gujarati. Does that make me real enough?” Patel said in an interview. The actor was born and raised in the UK and has Gujarati parents. “Or am I only allowed to witness the moments of prejudice and racism going through airports? Is that the only bit that I’m allowed of the culture?” the 28-year-old asked. “The truth is I’m trying to understand myself better and my heritage, to figure things out, in the movie choices I make. That has been the greatest thing for me in going to India repeatedly,” he added. 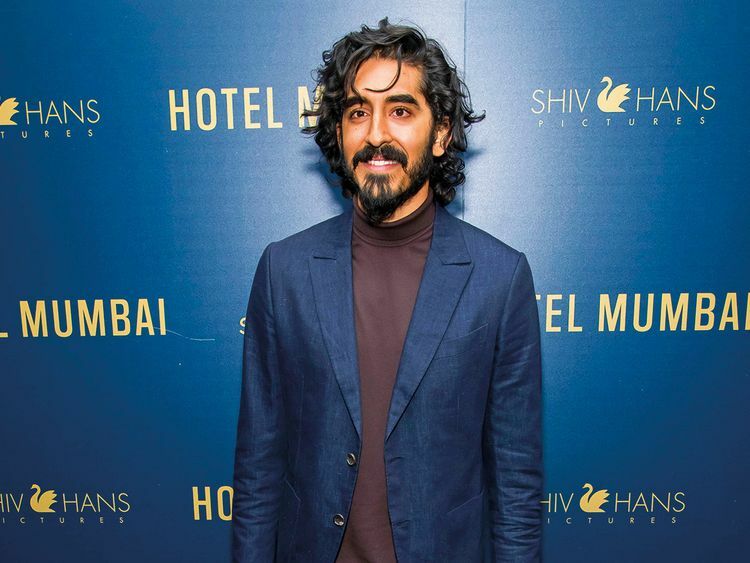 Patel currently stars in the film ‘Hotel Mumbai’, out now in the UAE.